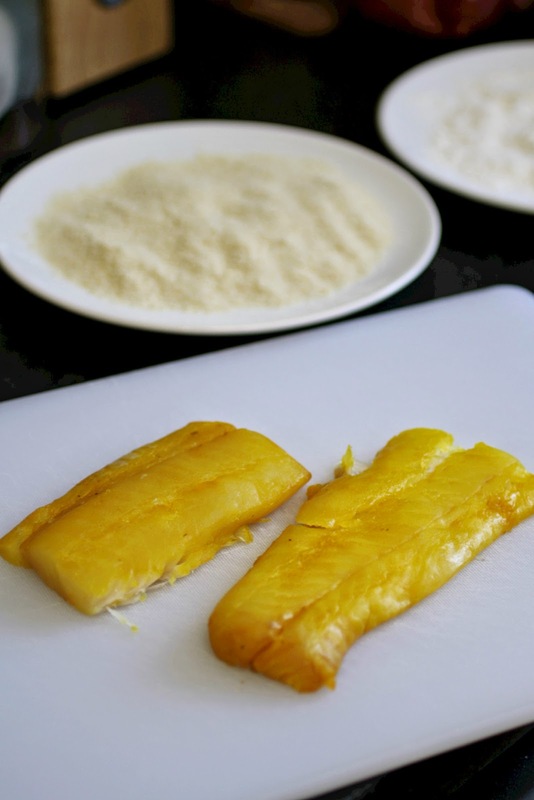 When you pick your fish, go for something quite chunky - if you have a thin piece of fish then it will just dry out in the oven before the breadcrumbs become nice and crispy. 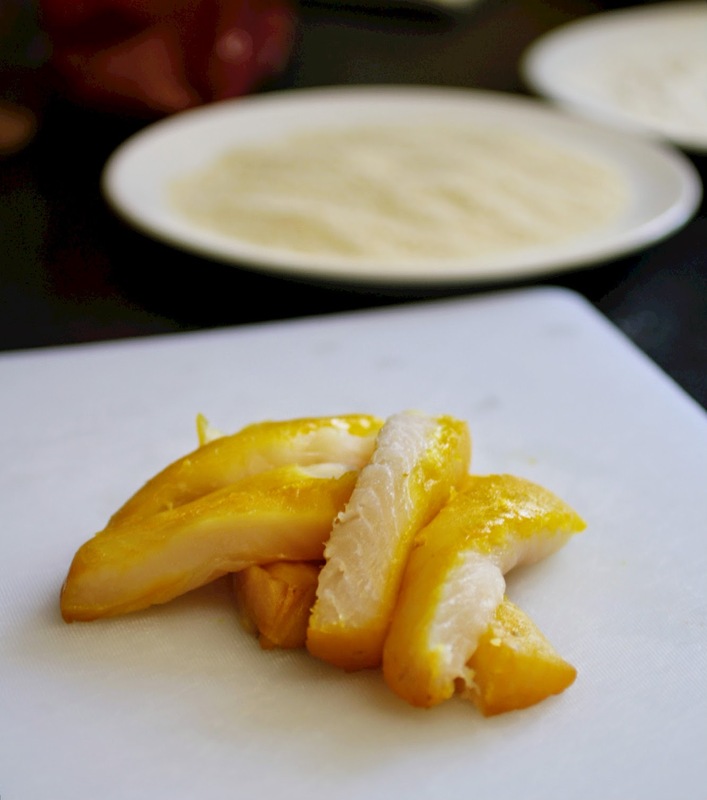 Pat both sides of your fish dry and then slice into even, chunky strips. 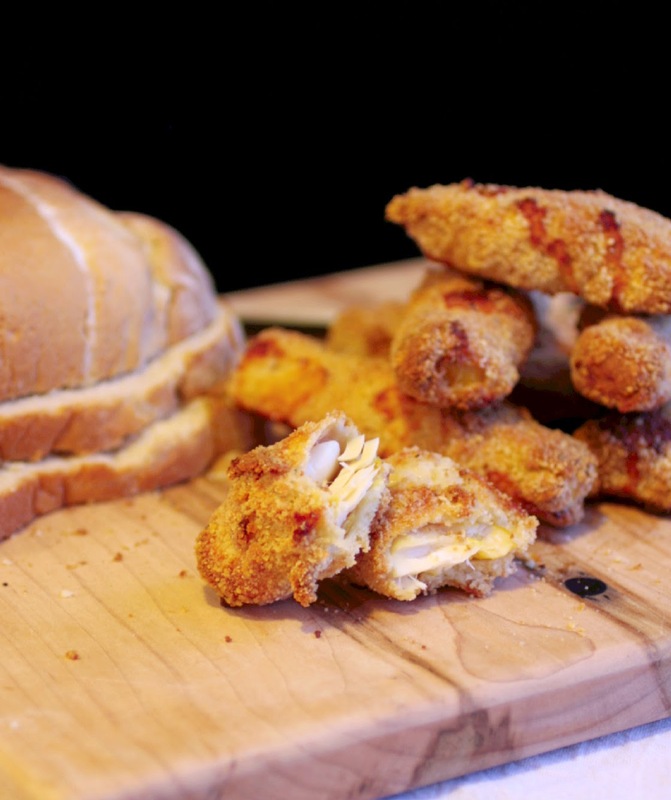 Roll each strip of fish in flour, gently shake off any excess flour then coat in egg then roll in breadcrumbs. 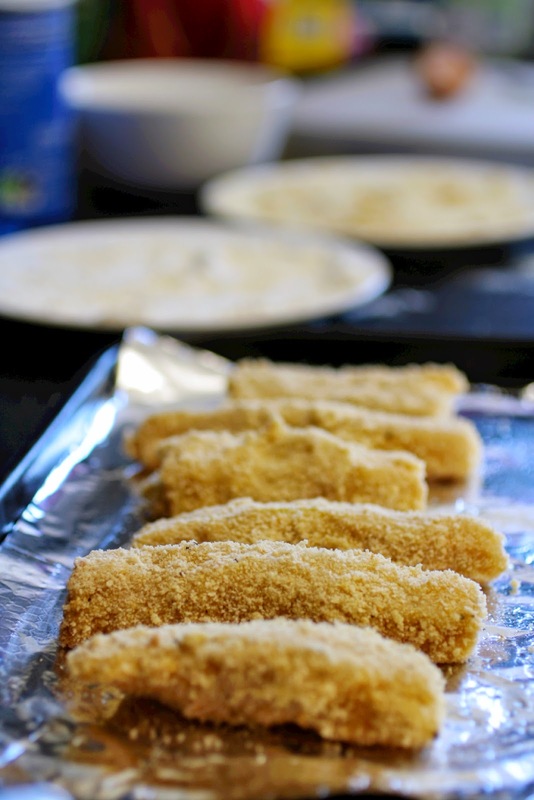 Place the fish fingers on a greased baking sheet (I like to use foil on the tray…less washing up…) and bake for 15-20 minutes - until the breadcrumbs are crispy and the fish is cooked through. 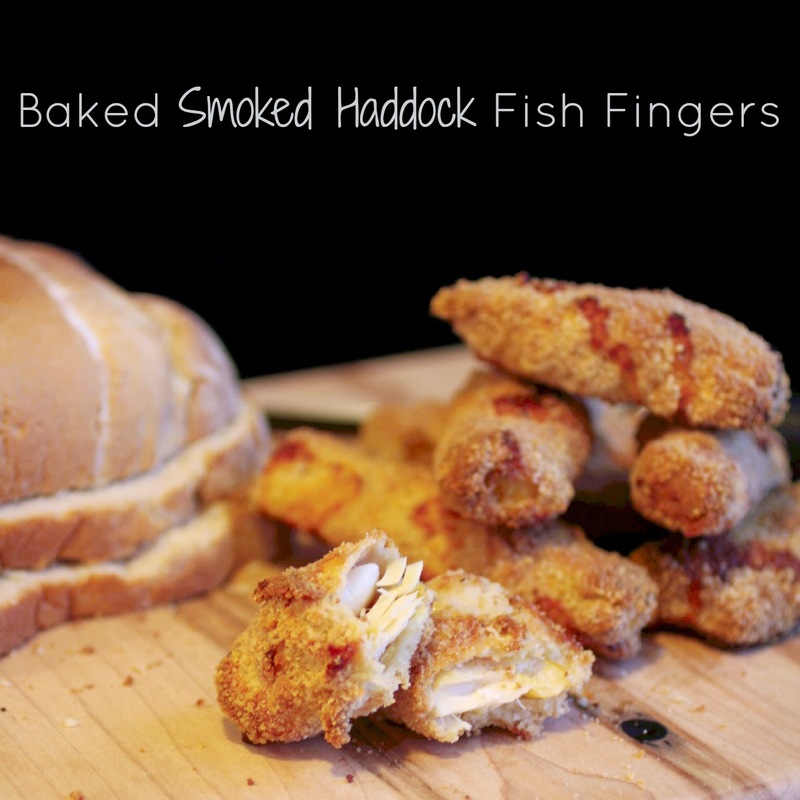 The smoked fish in these fish fingers adds a lovely but subtle flavour. 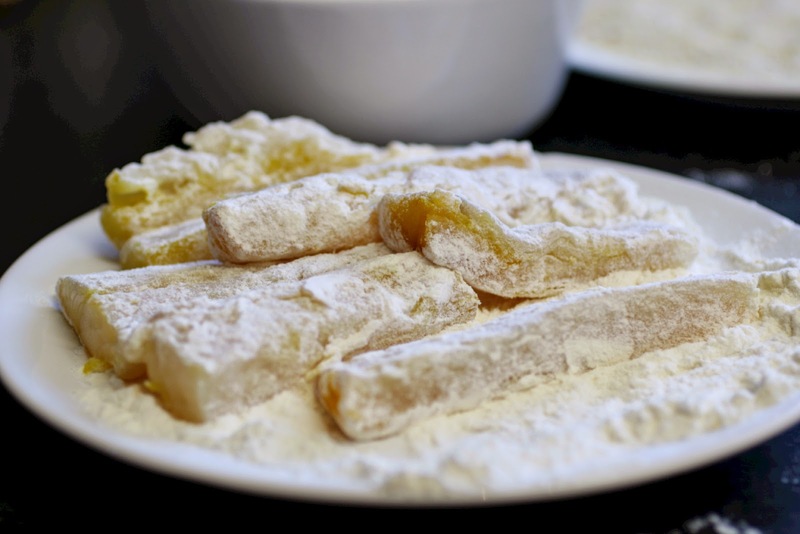 They are surprisingly easy to make and I reckon if you have little ones they would love to get their fingers messy with the dunking and bread crumbing! yum, smokey fish fingers. 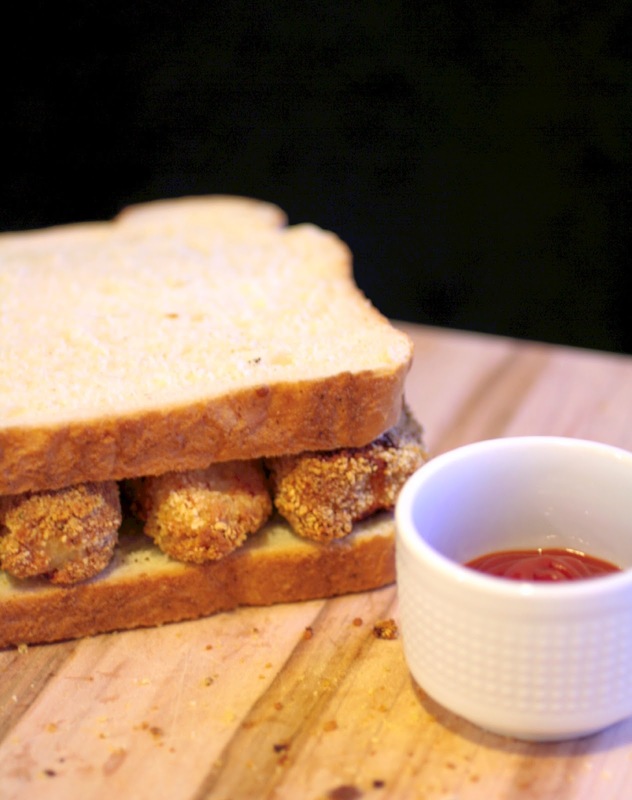 Fish finger sandwiches are one of my guilty pleasures also but these look much more sophisticated. 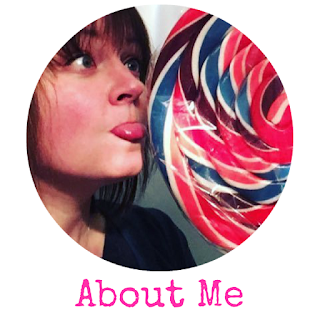 They're really not that sophisticated, just tasty and actually quite easy!